Probably the most excited I've been about a concert announcement in recent memory. 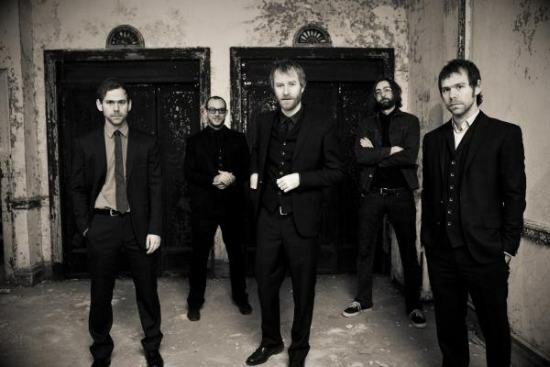 The National will be making a rare trip to Kansas City where they will be at The Uptown on Wednesday September 29th. They will be touring behind one of the best albums of the year High Violet. Owen Pallett (formerly known as Final Fantasy) will be opening the show. Tickets are $25 and go on sale this Saturday, June 5th.